Gozo Channel will be rescheduling two trips to coordinate with the performances of “Nabucco” being staged at the Astra Theatre on Thursday and Saturday (23rd and 25th October respectively). As a result the 23:45 trip from Mgarr will be moved to 00.15 and the 00:20 trip from Cirkewwa changed to 00.45. 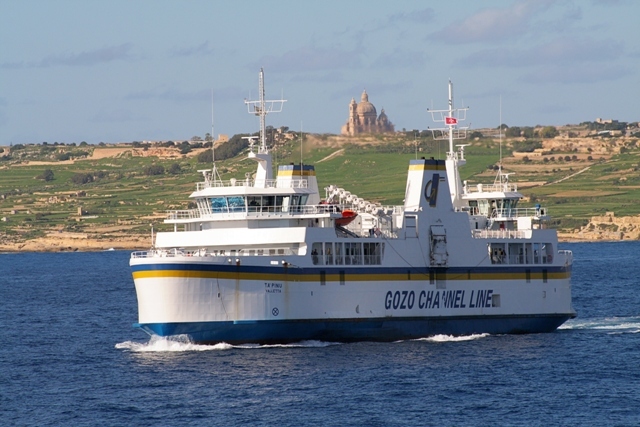 Gozo Channel is committed to further promote the staging of Operas in Gozo.